On a scale of 1-10, how you would rank your "busy season" this year? Busy season is fast and furious and you don't want to lose the momentum now. "How do we keep the momentum going?" The spring and summer seasons are the natural high season for most moving companies. By now, your new employees should be hitting their stride. You've got the staff and the trucks to maintain your current workload. You just need one thing. After Labor Day, the amount of new listings tapers off and the phones slow down. With fewer leads around, what can you do to close more of the moves available? A well-planned annual marketing plan will lengthen the busy season and moderate the slow season, delivering steady sales year-round. Late summer is one of the moments in the year that requires the right marketing. We'd like to share our inside perspective on Late Summer and Fall moving trends and how starting or adjusting an automated direct mail campaign will help maintain your pipeline and momentum as we head into Fall. What happens in August through October? Temperatures cool and so does the housing market. Families turn their attention to back-to-school and there is a brief pause in the market. However, there are good reasons to adjust your marketing because there are moves to be booked. 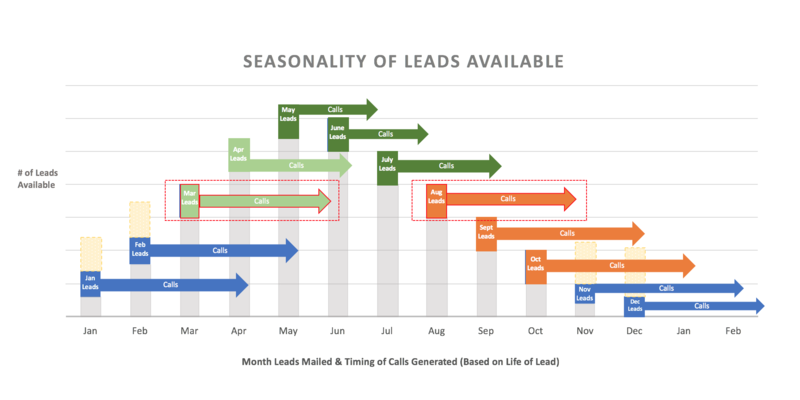 These are the critical months where automated marketing and continuous mailing can improve your season. New listings are reduced. People are less likely to list their homes especially families with kids starting school. But there are still plenty of people that need to move during this time period. During this time of year, homes will be on the market longer. Average “days on the market” will start increasing. Leads mailed in July and August will continue to bring in moves well into late Fall and Winter. Mailings in the fall will be the base of your winter sales pipeline. 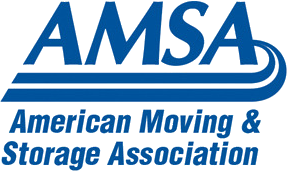 If a mover doesn't mail enough in the fall, it will have a negative impact on the slower winter months. 1. 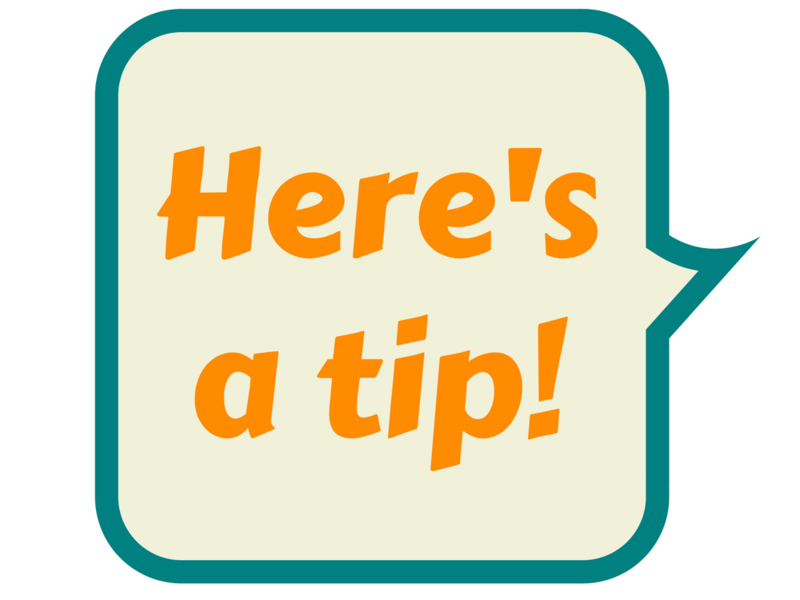 If you have paused marketing for Busy Season - Start Marketing Now! 3. This is a great time to follow up with leads. 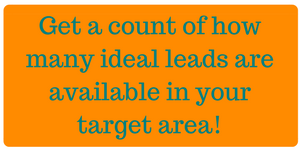 Go back to your CRM and reach out to leads that have contacted you over the last 3 months. Their moves may have been delayed and now is the time to ask for their business again. IT IS CRITICAL TO MAIL IN THE FALL. Your budget should include mailing available leads to capture business now through the end of the year. Now is the time to get started with Automated Postcards. We can get your postcards designed and in the mail within one week of sign-up. Call us at 303-443-0767 and we can walk you through the process and answer any questions you may have.